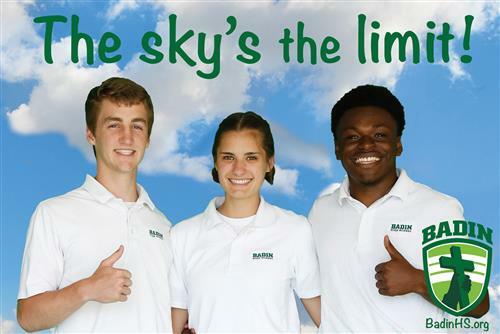 David Gretz has seen the technology program go from zero-to-60 during his tenure at Badin High School, and he has been in the driver’s seat for all of it. 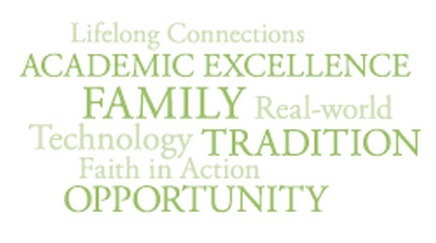 Gretz, now in his 18th year teaching technology at Badin, is the school’s Educator of the Year recipient in the annual Harry T. Wilks “Hamilton Celebrates Education” awards event for 2018. 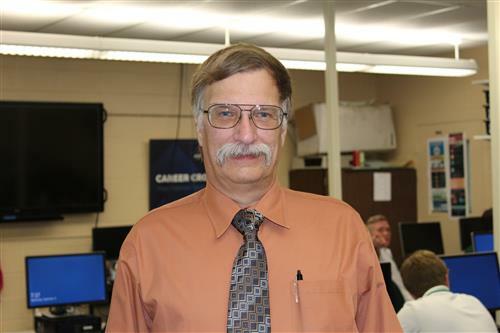 When Gretz started at Badin in the fall semester of 2001, he was teaching keyboarding with an emphasis on word processing, spread sheets and presentations. Now, Gretz directs an Advance Placement Computer Science Principles class, as well as Game Theory & Design and Robotics classes, and three levels of programming. 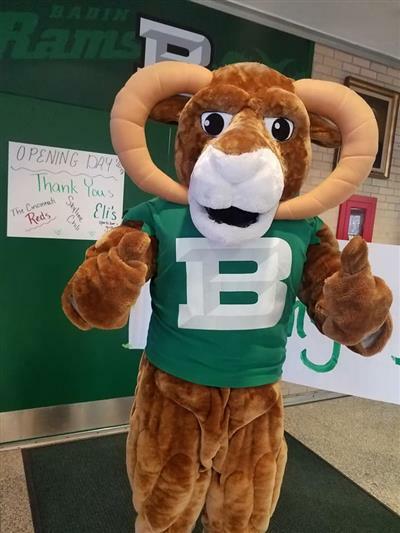 “I’m proud of the technology program that has developed at Badin and how the administration has supported the costs involved in making it a substantive program,” Gretz said. A native of Columbus, Gretz has a Bachelor of Science degree in business administration and operations research from Franklin University there, and has been teaching for 24 years. 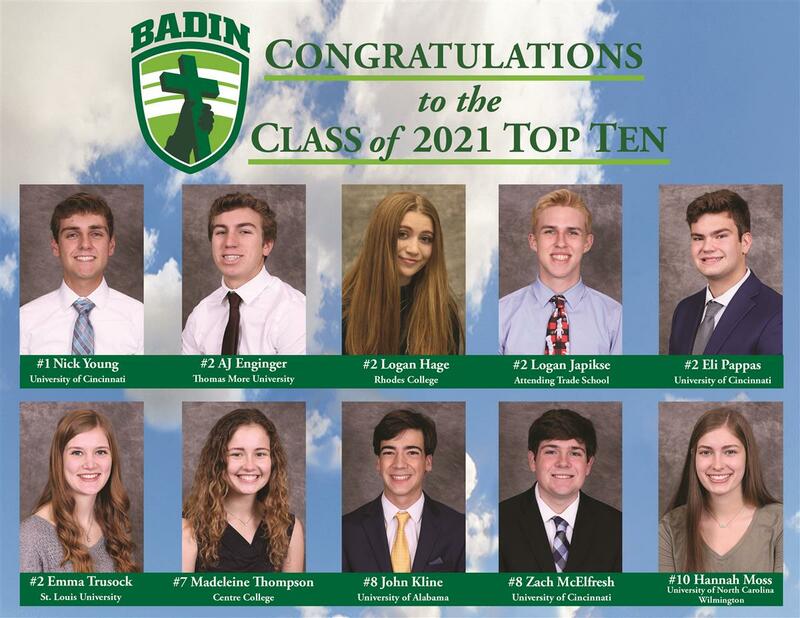 In December of 2011, Badin announced that it would become just the second high school in the state of Ohio with 1-to-1 iPad technology for every student in the school. Gretz oversees Badin’s after-school tech club, the INTERalliance, a program that involves high schools throughout Southwest Ohio and beyond. Last year, a group of Badin students earned the top award in the program’s annual Tech Olympics Showcase in downtown Cincinnati.